Pros: Low operating costs and a wealth of intellectual capital. Cons: Raising capital can prove very difficult, more support is required for start-ups. Cost: Low. Energy, office space and utilities are around four times cheaper than in Western Europe. What to expect: ​Excellent internet connections, a growing series of accelerators & incubators - just not the finished product. ​The country’s troubled past and extremes of economic hardship have given rise to an enforced entrepreneurial culture of self-sufficiency and resilience, which has spawned a strengthening business sector, a wealth of technical skills and resources, and a flourishing start up community. National start-up figures are modest, but growing. Online database RomanianStartups.com currently lists 212 start-ups, 435 founders, ten co-working spaces and seven accelerators/incubators, with many more coming online, signalling the start of an era of innovation that the country could only have dreamed of a decade or so ago. 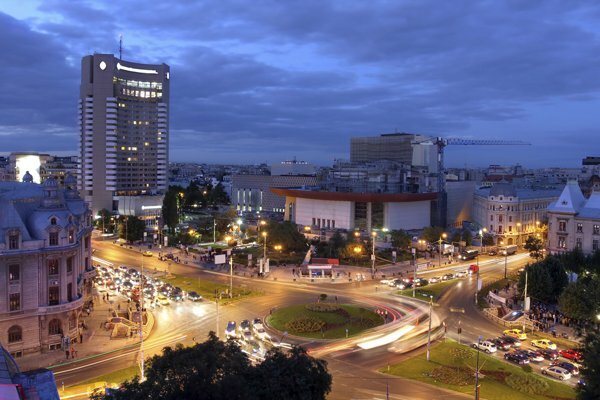 As a start-up hub, Bucharest has a lot going for it, including high speed fibre internet connections (Romania was ranked fifth best in the world for internet connection speed by bloomberg.com), low operating costs and overheads; energy, real estate and utilities are around four times cheaper than in Western Europe, plus a wealth of home grown technical talent. Launched on September 5th, 2013 in Bucharest, mobuy brings exclusive deals to its users from brands such as Adidas, Decathlon, Douglas, KFC, and Pizza Hut, enabling retailers and brands to reach out to customers inside and nearby their stores with exclusive deals through the mobuy shopping app and dedicated POS device. It is currently one of the fastest rising apps in Romania and has just signed a partnership with Vodafone Romania, which will dramatically increase the brand’s exposure. Here Mihai Pocorschi gives us the lowdown on launching a tech start-up in Bucharest, Romania? How would you describe the business culture in Bucharest? We are seeing a lot of movement among entrepreneurs to organize hubs, meeting places, conferences, and basically anything and everything that will inspire regular people who have some great ideas to take the leap, join the dark side, and become entrepreneurs. What are the best aspects of doing business in in Bucharest? We thought it made perfect sense to start mobuy in Bucharest, for a myriad of reasons. Romania itself is a smaller country, presenting itself as a perfect test case to validate assumptions and quickly iterate product and business model versions. Romania also has a wealth of intellectual capital. It has been providing the world with top-class programmers who are the lifeblood of any tech start-up. 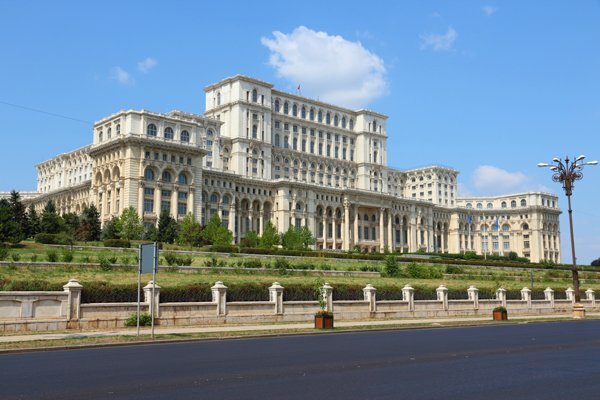 What are the downsides to doing business in Bucharest? I would have to say bureaucracy, and a lack of support for start-ups, from a legislation perspective. We look forward to time when this will change, and start-ups being nurtured and helped to grow, because ultimately start-ups have proven to be so valuable to the health of the economy in many other countries. One other downside is the lack of local funding sources and the fact that raising capital from locations outside Romania is more difficult. What are the costs of doing business in Bucharest? Overall, regardless of which western country we try to compare Romania to, the cost of business here is definitely lower. From rental costs of office space to salaries, and from services, including internet connection to manufacturing costs, it costs less to do business in Romania, compared to other countries. That is why in spite of our plans to expand into other territories we have kept Romania as the headquarters for mobuy for our development and manufacturing. What tips would you give to an entrepreneur thinking of starting up in Romania? My advice would be to try to do things by the book, but beware of bureaucratic nonsense. Try to get involved in as many events for entrepreneurs and start-ups as possible to connect with people. Networking is absolutely crucial. Also, you should make a point of going to developer meet-ups, as connecting with the people there can be a great step towards finding a co-founder or possibly an employee.